Master brand locks got you covered? No they don’t! Think your facilities are secure? Think again. If things are going missing but there’s no evidence of a forced break-in, here’s why. 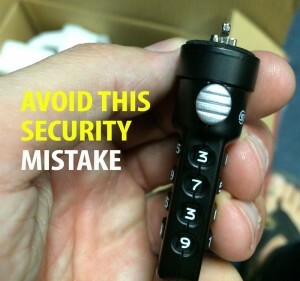 Can you believe you can get into Master Brand Locks in under 20 seconds without a key? Previous Employees will soon know air quality better than you. Upgrade your IH program now. Next Survive an active shooter, life is not a game.